The Fresh Air Fund has been providing children the opportunity to step into nature since 1877. Richard, Kiera Pratte and Riley Pratte are pictured. New York City children are invited to step out of the city and take a breath of fresh air with the Fresh Air Fund. Volunteer host families along the East Coast and Southern Canada can sign up to provide unique opportunities for children to gain experiences in rural areas they otherwise would not have access to. As mentioned in the video on the Fresh Air Fund website, New York City can sometimes feel like a “box” to children, and they are introduced to nature through these host families. Medford residents Laura and Leo Pratte took in a child through the Fresh Air Fund for the first time in 2014 after hearing about the organization through a flier they had seen. Since 2016, they have been hosting a 10-year-old child named Richard, and they invite him back to their home every year to spend approximately seven to 11 days in Medford. Laura and Leo, along with their 10- and 12-year-old children Kiera and Riley, have created a bond with Richard through the time they’ve spent together over the past years. Richard has been described as sweet, intelligent, gentle and ambitious by his host family. 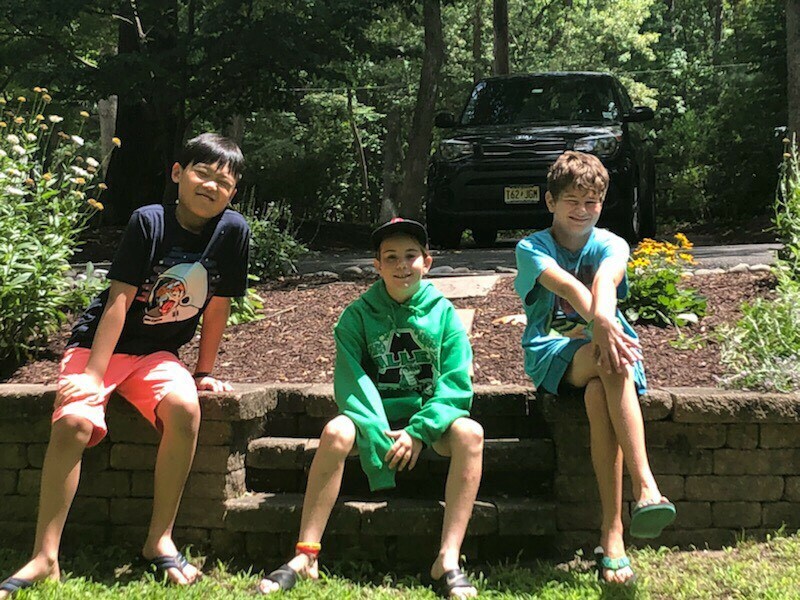 Their days together typically consist of swimming in pools and the nearby lake, riding bikes to get ice cream, visiting amusement parks, go-karting, bowling, playing board games and video games and more. According to the Fresh Air Fund fact sheet, starting in 1877, the not-for-profit organization has provided free summer experiences to more than 1.8 million New York City communities with the help of volunteer host families in rural and suburban communities. To volunteer, donate, or to sign up your child, visit http://www.freshair.org.